Since its foundation in 1911, Franke's success has been based on innovative engineering, unique design, and outstanding Swiss quality. These values are still the cornerstone of their success today, together with entrepreneurial spirit, solution-oriented action, and a sense of responsibility. 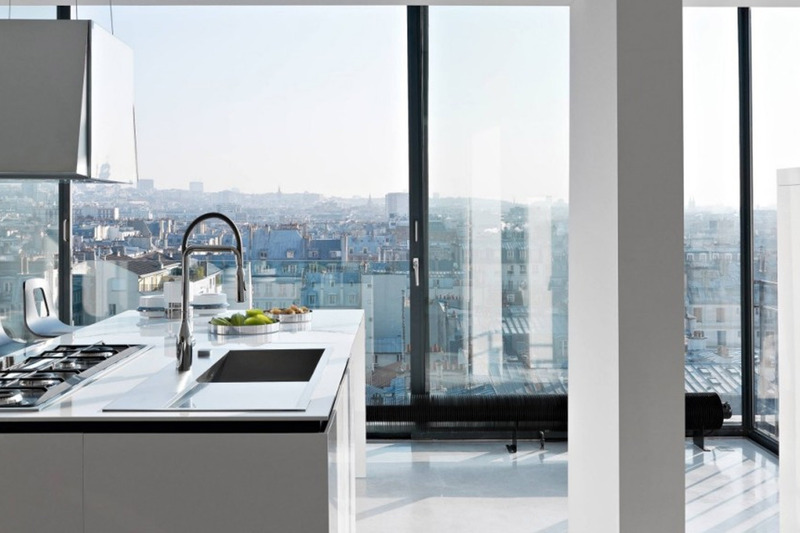 Franke are driven by the passion for finding unusual solutions for everyday problems. Every one of their projects demonstrates their ambition to achieve unique results with outstanding innovations in technology and design. 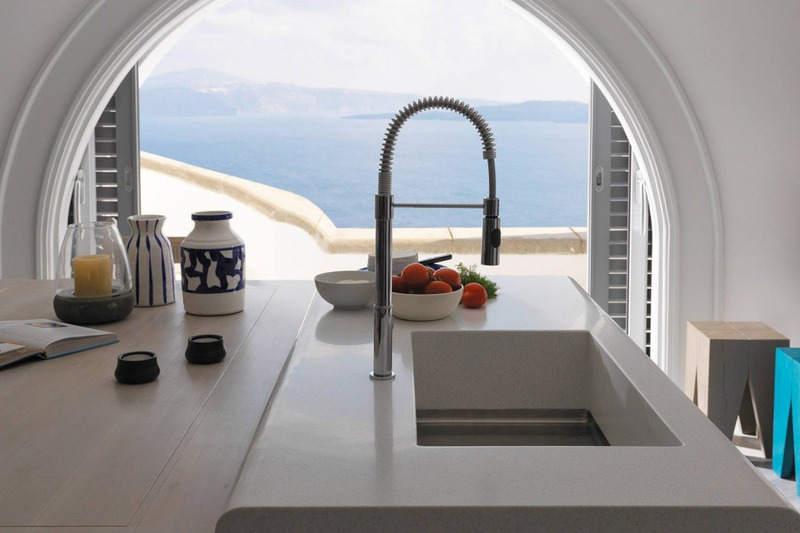 Franke are looking for the unique way that makes their products even more functional, more simple, more aesthetic – simply wonderful. In 1911, Hermann Franke founded his own sheet metal business in the small Swiss town of Rorschach. The expansion of the production facilities as well as the optimization of logistics and transport routes meant relocating to Aarburg, which is where Franke's headquarters are to this day. After the death of Hermann Franke, his son Walter took over and initiated the company's global expansion. In 1975, there was a change of ownership: Friend Willi Pieper took over Franke and continued to expand it across European borders. In 1989, his son and the current owner Michael Pieper joined the company. In 2013 he handed the role of managing the Franke Group to Alexander Zschokke. A CEO change took place in 2018: Patrik Wohlhauser takes over the leadership of the Franke Group. Together with the current management, he leads an enterprise with 9,000 employees on 5 continents. Franke wants to be ahead in terms of sustainability, making it a main focus of the company. We strive to create long-term added value for our customers, employees, and society, while using as few resources as possible and protecting the environment. We treat people and the environment with respect. Franke commits itself to abide by the laws in all business activities, to be a responsible employer and to comply with high ethical standards. Our code of conduct defines and explains the business practices that must be followed by all employees. Our businesses are based on economic as well as social and ecological guidelines. Whether energy-efficient products, resource-saving services, optimized production sites or social measures such as increasing the health and well-being of the employees: These actions lead us to making a difference in sustainability and to success for the entire Group. We have many products available in the Franke range.